Exploring Brisbane retirement villages? Discover the Elements difference. 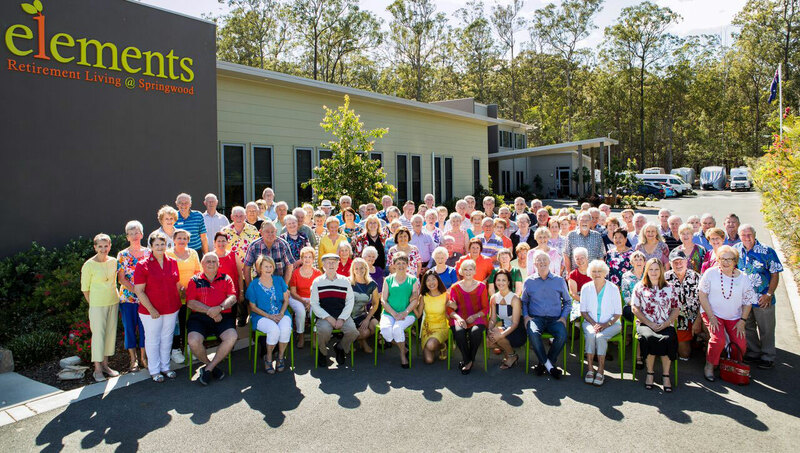 Elements retirement village Brisbane offers welcoming, comfortable and inclusive over 50’s living. 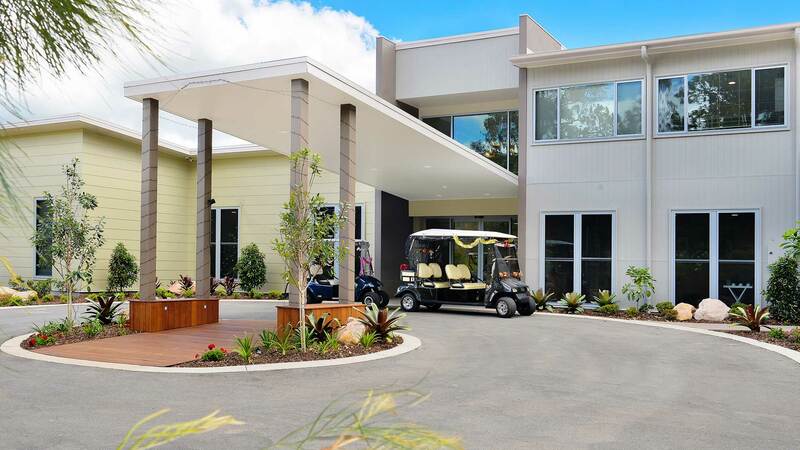 As far as retirement villages go, we like to distinguish ourselves from other luxury retirement communities and constantly strive to improve village life for our residents. Our homes are built in quadplexes – housing four stylish apartments with no stairs and steps, separated by fences and beautiful gardens. Residents commonly share the desire to actively embrace their Third Age. For peace of mind we provide care and support. 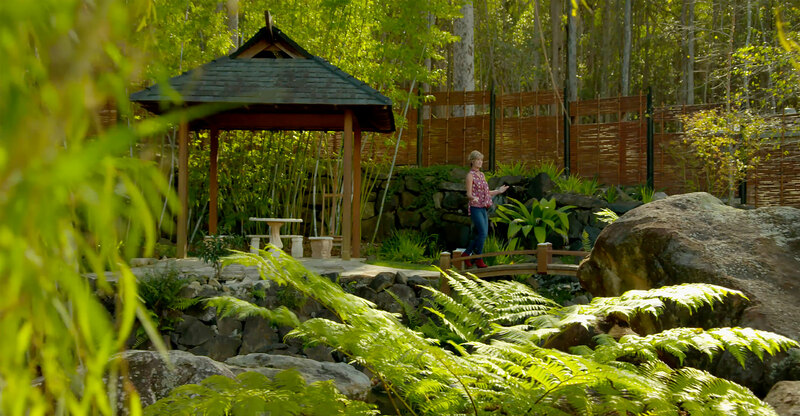 Relax in the Zen garden or in the Bush BBQ garden. We also have a pool, gymnasium, community centre, work shed and more. Social, physical, psychological, financial and spiritual elements are all life’s essentials. Discover all this at Elements Retirement Living. These and other homes are available NOW! Ready To Enjoy The Elements Experience? 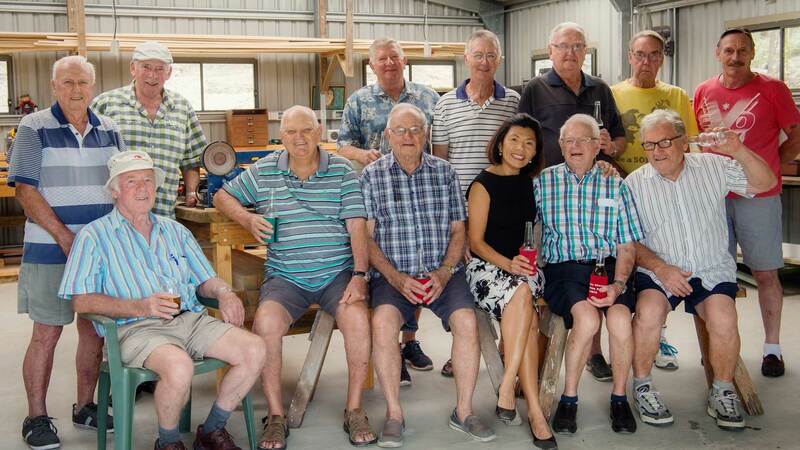 Exploring retirement villages in Brisbane? Enter your third age in style at Elements. At Elements we cover all of life’s essentials. 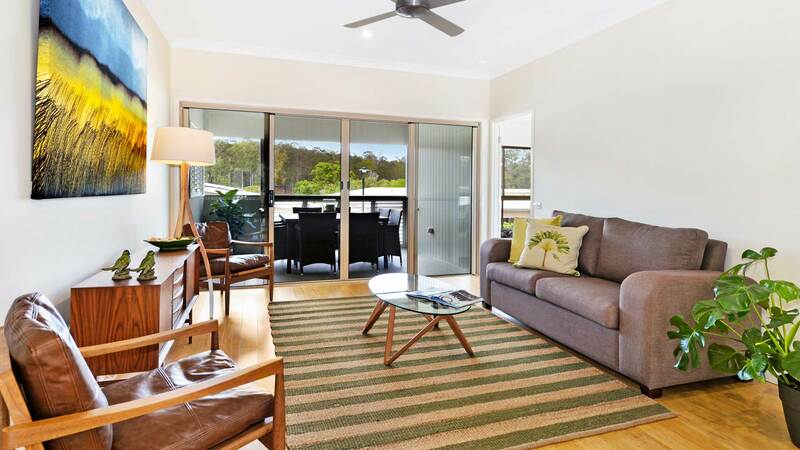 Third Age Living – Elements Retirement Village Brisbane is retirement living for this stage of your life. In the first age you are nourished. In the second age you’re a breadwinner. In the third age life is a feast. Physical, Spiritual, Social, Psychological and Financial. 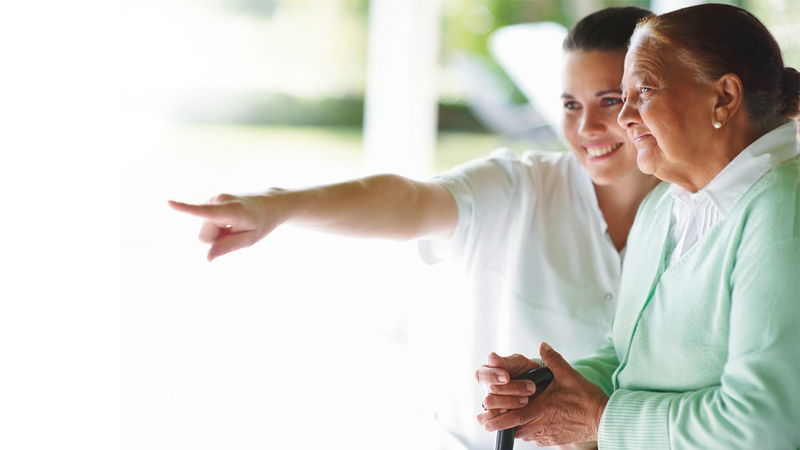 Considering assisted living in Brisbane for yourself or a loved one? Experience and revel in your third age in Elements comfortable, inclusive independent retirement community. Pet friendly retirement villages in Brisbane aren’t always easy to come by. 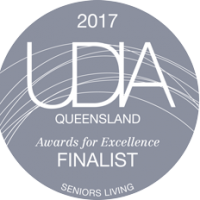 For assisted living in Brisbane, discover the Elements difference. At Elements, our retirement units for sale are built in quadplexes – housing four stylish apartments with no stairs, separated by fences and beautiful gardens. Choose from 2 or 3 bedroom luxury retirement homes in either Apartment or Garden style. Experience all retirement living has to offer. 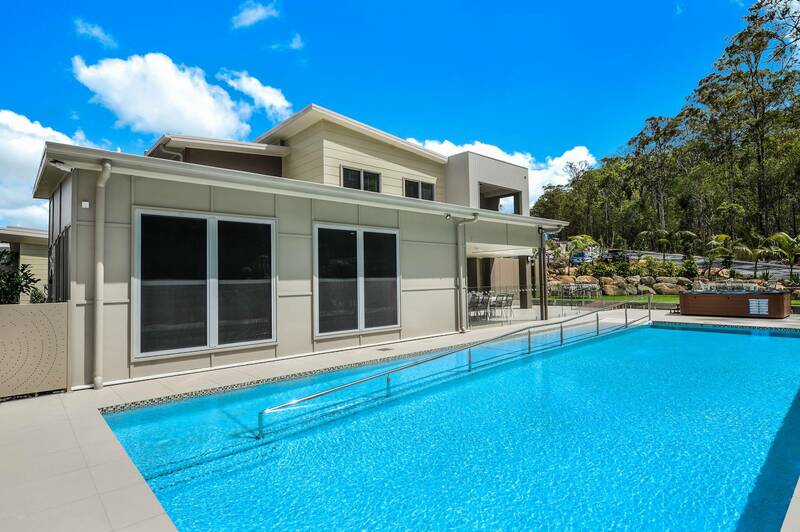 Element’s Retirement Village Brisbane offer retirement units as well as independent living units while still enabling you to enjoy inclusive community retirement living. 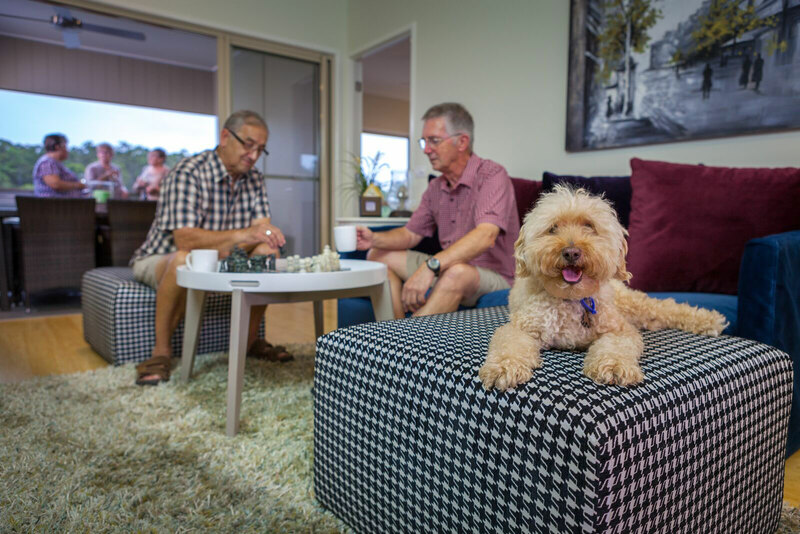 At Elements, we are a pet friendly village and aspire to a lifestyle that is welcoming, neighbourly and inclusive, factors that distinguish us from other luxury retirement communities. Residents commonly share the desire to actively embrace their Third Age. For peace of mind we provide care and support when needed. In-Home Care And Support Packages. Elements have partnered with Heather Hill Home Care to deliver a HACC (Home and Community Care) assessment when you first move in. Industry Leading Safety and Security Options. Telehealth, Telecare and Assistive technologies. A wide range of solutions for residents to maintain their independence. Read some of our retirement community residents’ thoughts and experiences. Considering over50’s retirement villages for yourself or a loved one? 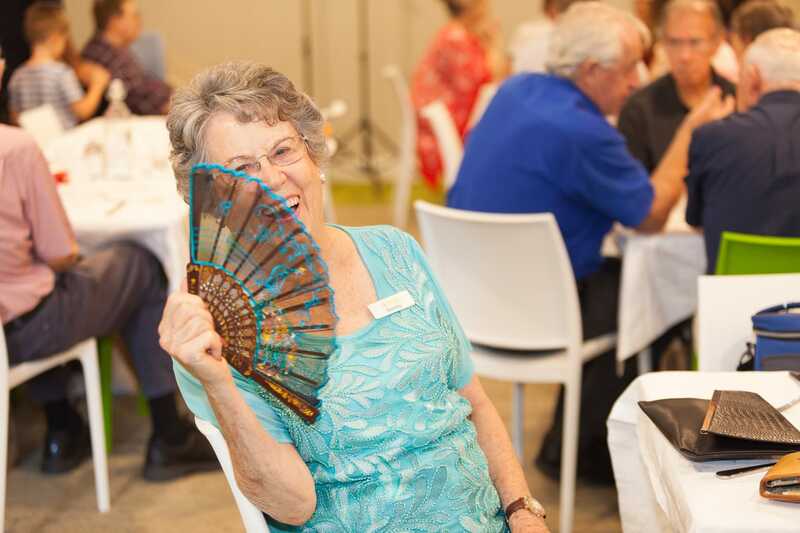 For retirement villages in Brisbane South, pop in to Springwood for a visit and discover Elements for yourself.